There’s not much the average person knows when it comes to the roof of their residential or commercial property. They might know their roof keeps inclement weather conditions out of their homes or offices, and that their roof is used for primarily protection purposes. But other than a few major, well-known characteristics, most of us don’t know the details about our roofs. 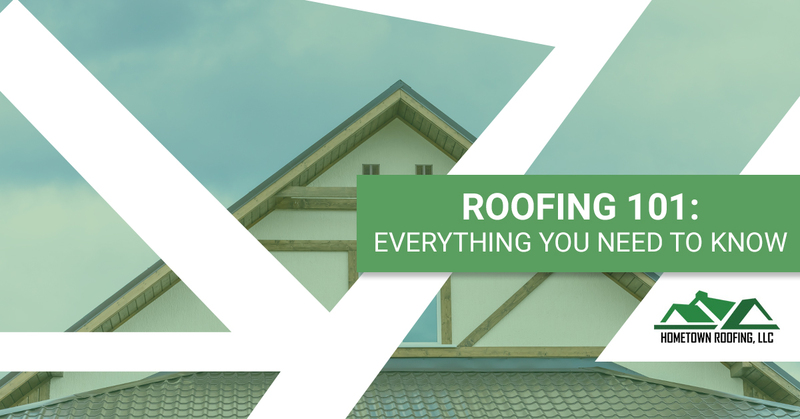 We’ll go over the basics and everything you need to know about roofing in this blog post, specifically what you need to know about a Dallas roofing company before pursuing their roofing services. 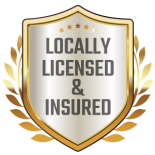 Hometown Roofing, LLC., is a premier roofing company that services the Dallas and Fort Worth communities. Whether you have a leaky roof or need to replace a missing shingle, we can do it all. 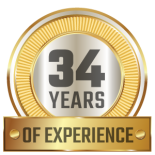 Our team of roofers has more than 34 years of experience in the industry, and our unrivaled customer service has been recognized by national organizations. Contact us today for a free roof inspection or roofing estimate. When it comes to choosing a reliable Dallas roofing company, you might think anyone with roofing tools can tackle your roofing service or issue. That’s not the case. Some roofers specialize in residential roofing while others are more reliable for commercial roofing projects. At Hometown Roofing, we’re proud to say we’re experts at both roofing types. Getting your roof inspected regularly will help prevent any potential emergency roof repair costs. Hire a professional at any signs of potential roof damage to ensure your roof is always working in top-notch condition. Know your roof’s material type and hire a roofing contractor who specializes in working with that material. High-quality shingles and a great roofing installation can give your roof a lifespan of about 15 to 20 years. A phenomenal-looking and highly functional roof can add to the curb appeal and real estate value of your home. Don’t trust any roofer that comes knocking at your door after a major storm. These storm chasers don’t have your best interests in mind, and they’ll likely do a less-than-great job and will disappear forever after they’re done with your project. Do your research before allowing any ol’ roofer to touch your roof. There are many different scenarios where you would need the assistance of a professional roofing company. We’ve listed a few of those cases below. There are many signs that your property is in need of roof repair, ranging from dark spots on your ceiling to leaky spaces throughout your home. Learn more about our roof repair services here. If your roof is nearing the end of its lifespan or if you need a new roof installed for your newly developed property, a professional roofing company can help with roof installation and replacement. If you have any questions about the roofing materials we use, don’t hesitate to reach out to our team of experts for additional details. 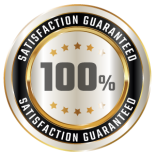 When it comes to finding a qualified, reliable roofing company you can trust, look no further than Hometown Roofing. We offer a wide variety of residential and commercial roofing services, ranging from hail damage repair and emergency roof repairs to roof shingle installation, and our roofing experts are well-equipped and prepared to handle any roofing issue you might encounter. We have an A+ rating from the BBB and were awarded the “Super Service Award” by Angie’s List. Choose us as your Dallas roofing company for your next roofing project. Contact us today by calling (888) 798-2917 or by filling out our online form.